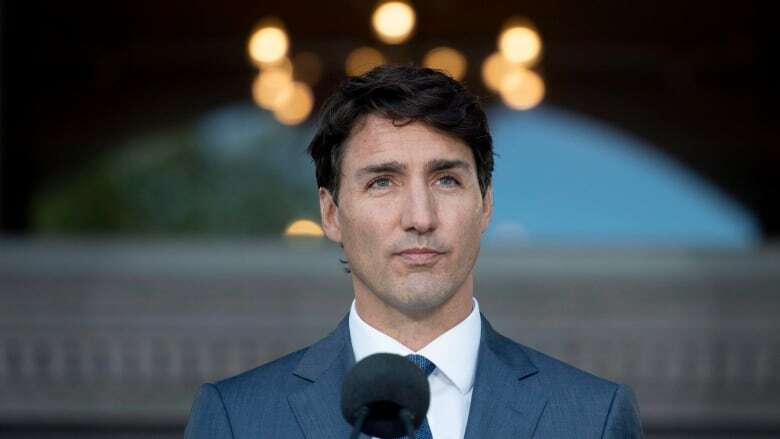 Prime Minister Justin Trudeau will be in Charlottetown Monday for a Liberal Party fundraiser at the Delta Prince Edward. The website says individuals who are registered to lobby the Prime Minister's Office and Ministry of Agriculture and Agri-Food are not permitted to attend the fundraising event. Regular tickets are $150 and include a breakfast reception from 7:30-9:30 a.m. Tickets are $100 for Victory Fund donors and $75 for people 25 or younger. The visit comes at a time of turmoil for the Liberal government. Jody Wilson-Raybould, the former justice minister and attorney general, testified before a Commons justice committee last week that she was pressured last fall by the PMO to negotiate a deferred prosecution agreement with the engineering firm SNC-Lavalin instead of pursuing a criminal prosecution. The Quebec-based firm faces fraud and corruption charges stemming from business deals in Libya. Trudeau and the Liberals have denied they acted inappropriately in conversations with Wilson-Raybould about SNC-Lavalin. Gerald Butts, who resigned as the prime minister's principal secretary amid the allegations, is scheduled to testify before the committee on Wednesday. In a cabinet shuffle on Jan. 14, Wilson-Rayboult was moved from her position as minister of justice and given the lesser cabinet position of minister of veterans affairs. On Feb. 12, she resigned from cabinet but has remained a Liberal MP. MacAulay, the MP for Cardigan, P.E.I., and former minister of agriculture and agri-food, was named minister of veterans affairs on Friday.